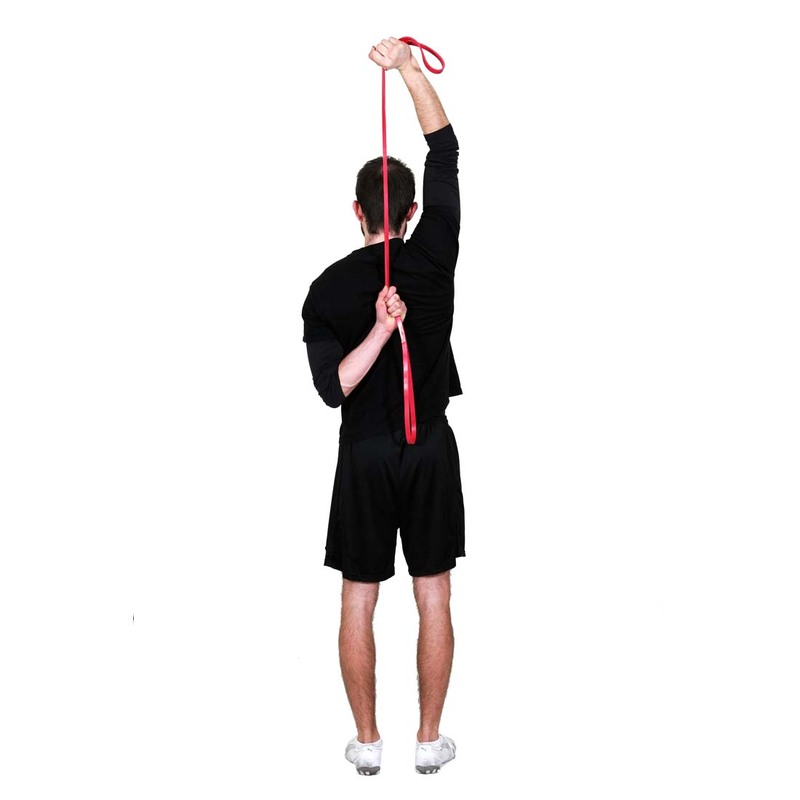 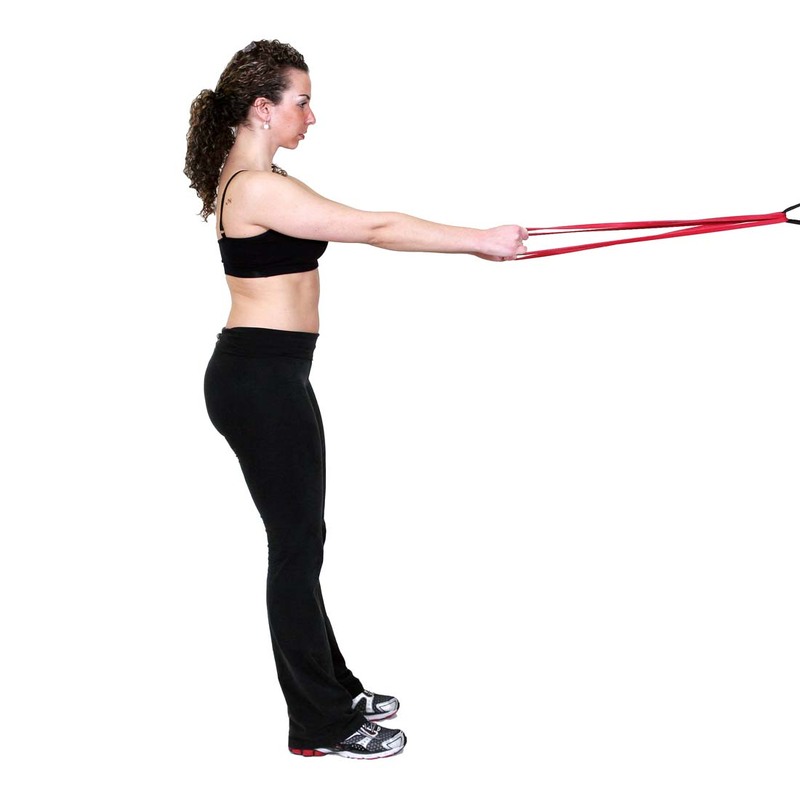 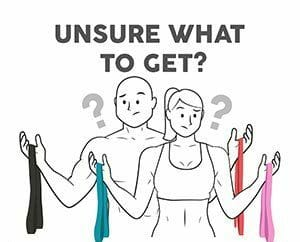 Our resistance bands are widely used for both dynamic (movement-based) and static (non movement based) stretching. 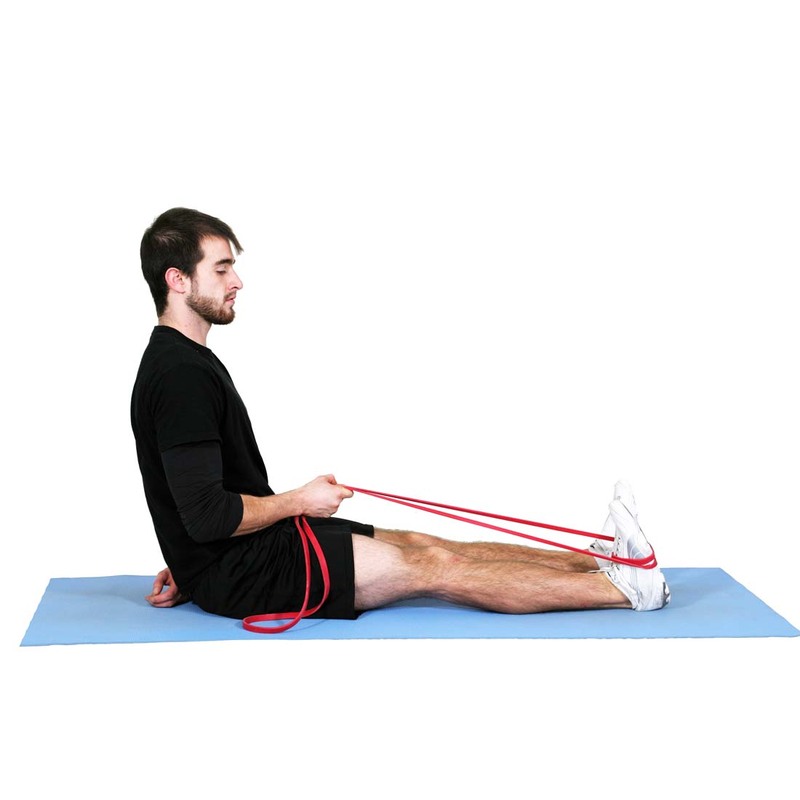 They place minimal stress on your joints and compliment the way your muscles naturally contract and release by offering more force as you stretch the bands and get deeper into your stretch, and then less force as you release. 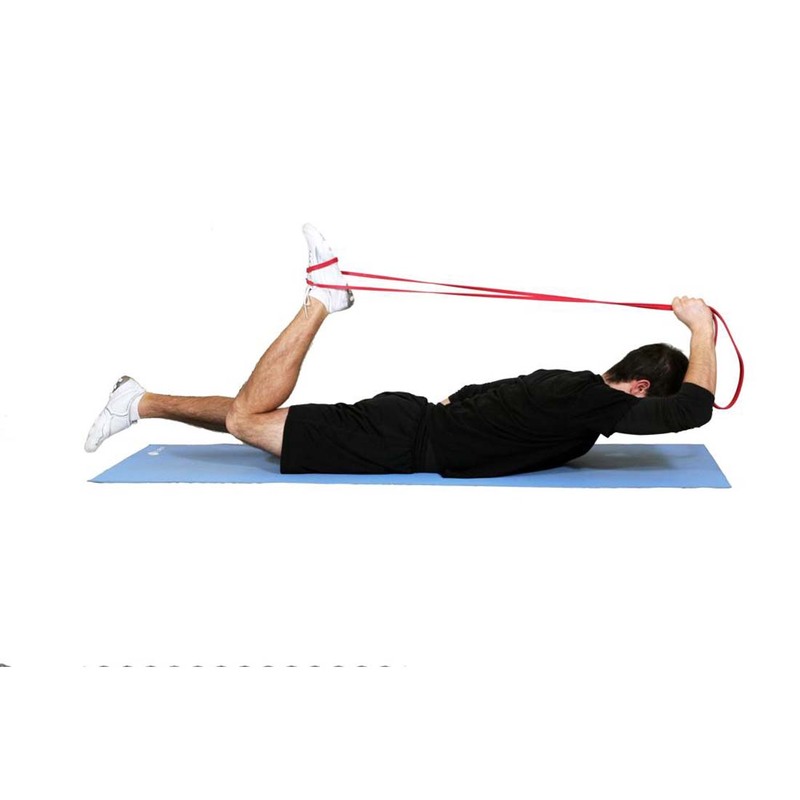 In addition to helping improve strength and power, stretch bands enhance active flexibility and help prevent injury. 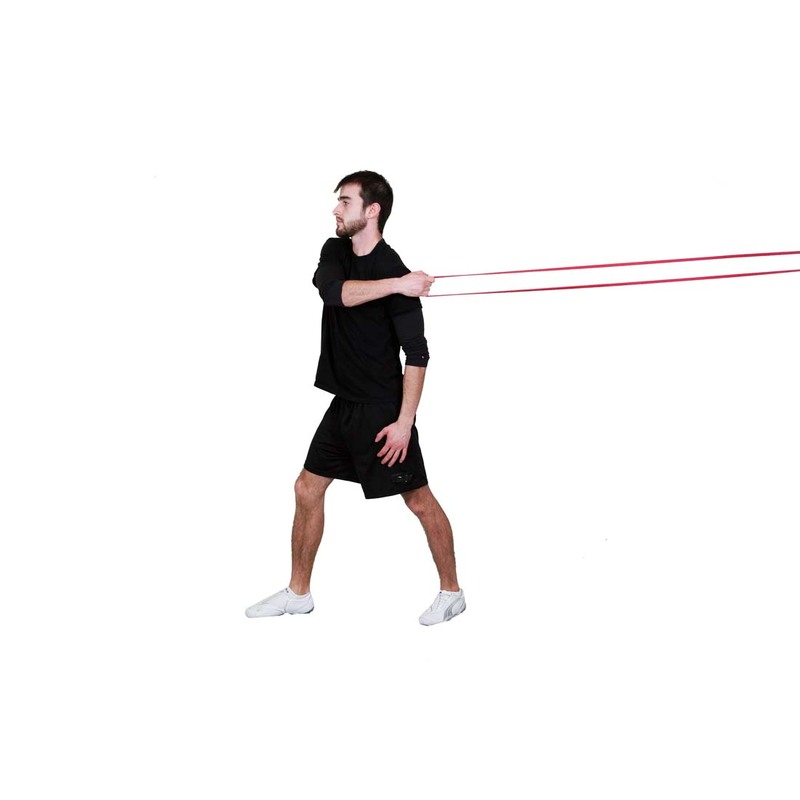 Deep stretching helps opening passageways in your body that boost blood and oxygen flow, activate the central nervous system, and improve range of motion.